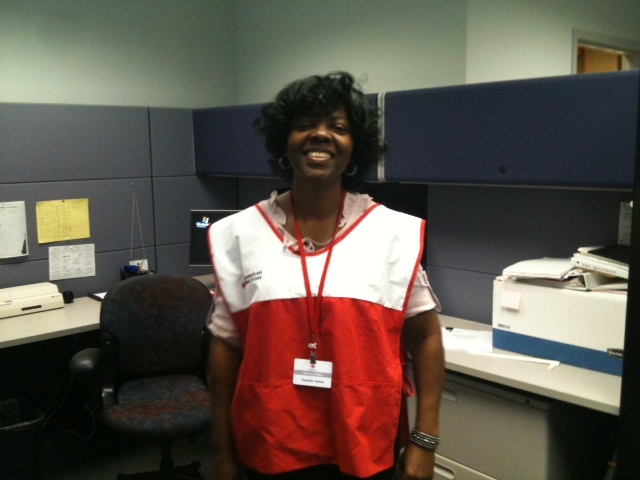 Velma Daniels, Red Cross volunteer, recently aided victims of Hurricane Irene in New Jersey. This entry was posted in Audio, Uncategorized and tagged Post by Voice. Bookmark the permalink.